I really want to believe this isn't what it looks like and is just one of those snapshots that capture a moment that doesn't reflect what was actually going on (like those derp pictures). I want to believe that, but the realist in me says that caption is dead on. 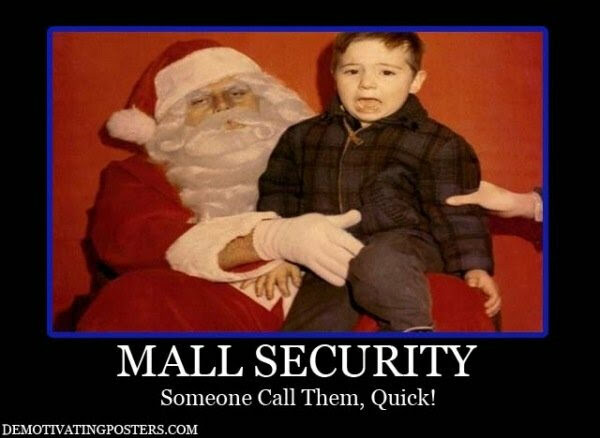 Careful who you entrust your children to this holiday season.